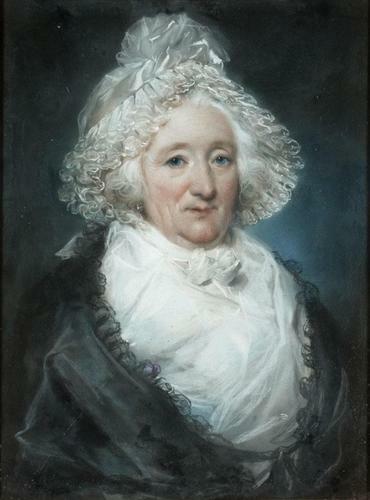 Mercure 1726: 24th February, Charlotte Bonnemay, widow of Louis Barbier, died in Paris aged 96 years old. She alone remained of all the Rentiers who comprised the 13th Class of the first Tontine, and the 14th of the second; at the time of her death she enjoyed an annity of 73,500 livres of income from an subscription of 300 livres in the two classes. Madame Barbier's obituary, with details of her marvellous annuity, was repeated in journals, dictionaries and books of anecdotes, both French and English, throughout the 18th and early 19th centuries. 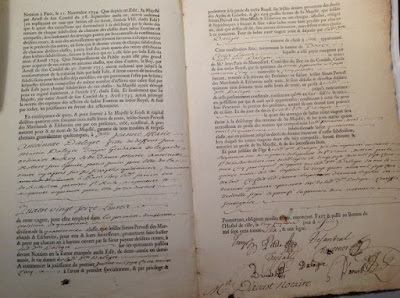 The source of her wealth was a "tontine", a form of life annunity with benefit of survivorship, which was occasionally issued alongside ordinary annuities by the French government. The "tontine" takes its name from the Italian banker Lorenzo Tonti, who first proposed the scheme to Mazarin in 1652. Although his plan was initially rejected, the French government later resorted to tontines on a considerable scale. 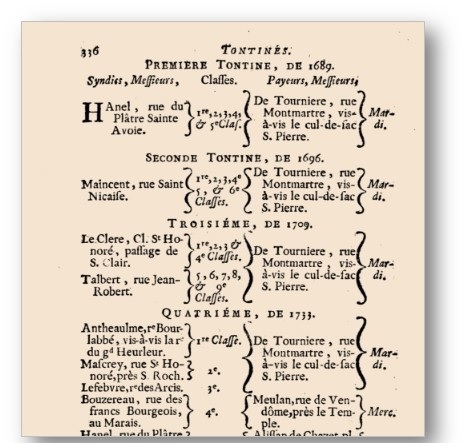 Ten French tontines were issued in all, starting in 1689 and ending in 1759. They were strictly a wartime expedient: ten thousand persons contributed 6.5 million livres during the War of the Grand Alliance, twenty-five thousand contributed 26 million livres during War of the Polish Succession; a similar number thirty million in the War of Austrian Successson, and in 1759 nearly fifty thousand contributed 47 millions in the Seven Years War in a single tontine. French tontines were divided into 14 age classes with different rates of return, and the intial investment was normally set at 300 livres. Payments could be made contingent on the subscriber's own life, or that of a third-party nominee, typically a child. The crucial difference from an ordinary life annuities was that payments did not cease on the death of an individual but were divided between the rest of shareholders, and continued until the death of the last survivor in each class. Hence the huge gain of a few lucky (but aged) individuals. Unsurprisingly tontines were widely recognised as a desperate measure forced on a reluctant government. According to the Encyclopédie, of all financial expedients, "tontines are perhaps the most expensive for the State". The entry in Savary's Dictionnaire universelle de commerce notes that f all expedients they were the most burdensome due to their high interest rate and because they took "about a century to extinguish"
Dr Weir emphasised that the annuities played a political role in cementing the allegiance of the urban bourgeoisie who did not benefit from tax exemptions and privilege. The inviolability of tontine income in particular was emphasised in strongest terms. Nonetheless, in November 1763 a royal edict banned any future government tontines, citing their enormous expense. 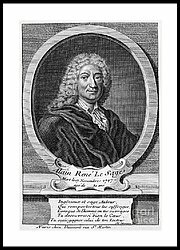 In 1770 the abbé Terray froze tontine payments and converted them to life annuities, thereby transferring the future benefits of survivorship to the State. 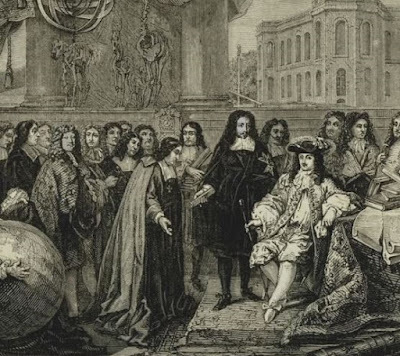 The subscribers still enjoyed advantageous terms, since flat-rate 10 percent annities were applied to all tontine classes, but there was a widespread sense of betrayal and fear of default was heightened among other annuity holders. At a crucial juncture royal government alienated an important sector of support, without realising substantial financial gain. The idea of winning out through longevity at least had a certain amusement value. In 1708 Alain-René Lesage offered the Comédie-Française a one-act farce entitled "La Tontine". A physician hoping to raise the funds to give his daughter a dowry, buys a tontine on the life of an elderly peasant, whom he then strives to keep alive. 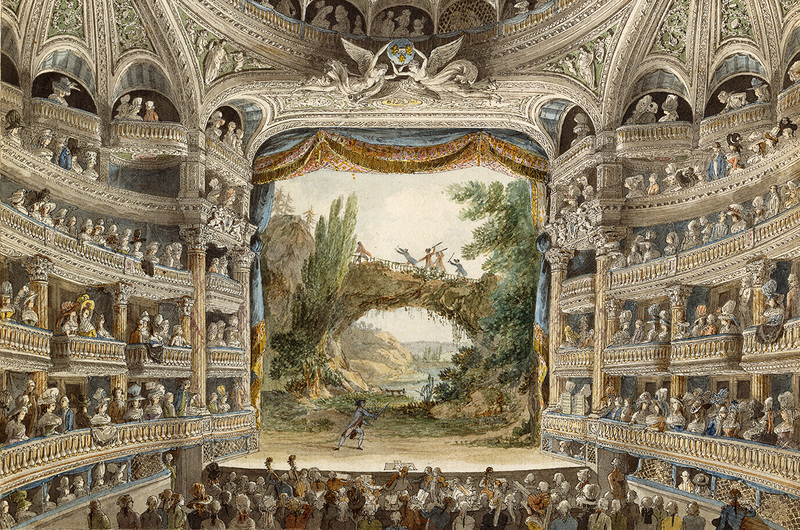 The play was not performed until 24 years later, in February 1732, and finally appeared in print in the Oeuvres of 1739. The tontine featured only as a device, but the preface to the collection maintained - without foundation - that the play had been suppressed for "reasons of State". 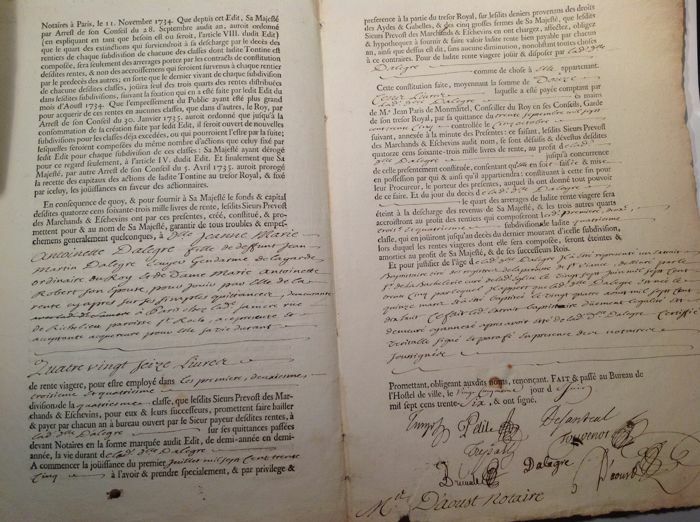 See: Christelle Bahier-porte, "Dans l'atelier de Lesage : l'histoire de La Tontine, des manuscrits au livre (1708-1739)". Revue d'histoire littéraire de la France, 2011. 111,(4), 837-850. 1) Please, where did you find the picture of Mrs Bonnemay, widow of Mr Barbier ? The old lady isn't Mrs Bonnemay, just a miscellaneous old person - sorry if I mislead with this.